Thanksgiving and marijuana go hand in hand. Instead of sneaking off to smoke, rope your family in on the fun. Thanksgiving and marijuana go hand in hand. But you're not in high school and this is not your first rodeo. Instead of sneaking into the backyard or being angsty wishing you could leave the table to immediately go hang out and smoke with your cool friends, rope your family in on the fun. 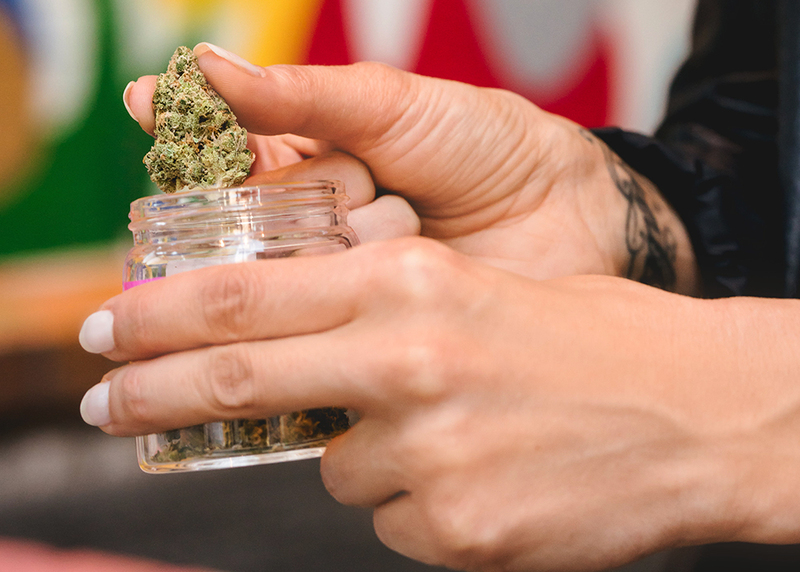 Marijuana is going mainstream and there's plenty of ways to share the love without having to roll up a joint. Okay, not everyone is going to be onboard. Unless you really have that dream family. (Goals!) But that's fine, there's something for nearly everybody who wants in. 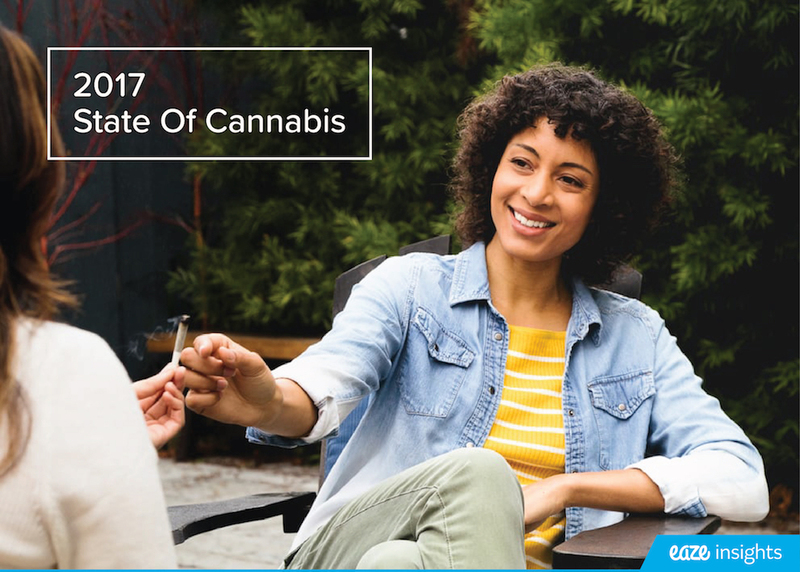 It's 2017 and you can gift anyone over 21 years old with cannabis totally legally. Welcome to the Thanksgiving you've always dreamed of. Hopefully, you're feeling thankful, and generous. The hour or so leading up to sitting down for dinner is always a lot more hectic than six hours ago when the turkey first hit the oven. Family members are buzzing around, people need to warm up dishes, there are last-minute mistakes, someone brought a store-bought pie (YIKES), the dog is barking, the phone is ringing, you get the gist. You've been there year after year. Bust out these dark chocolate covered espresso beans thirty minutes to an hour before sitting down to boost appetites to ready-for-thirds levels, make the possibly little-too-burnt bits go down easier, and just get everyone to mellow out. 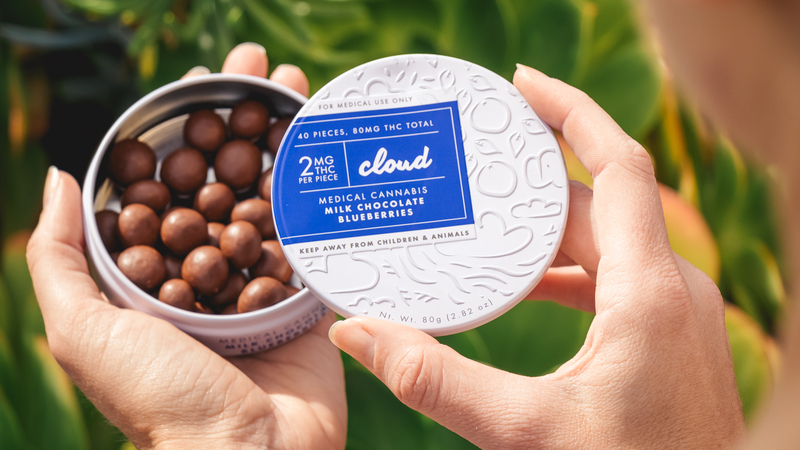 This meal is a long one, so pop one or two of these low dosage edibles and pace yourself. These perfect 2mg morsels can be likened to a single drink, so even beginners like your relatives from out of town should be able to handle them. Busting out your flower, grinder, papers and the whole nine yards to roll a joint on the porch mid-meal is a little much for family time. Plus (and we won't tell), you're probably not as great at rolling joints as you once were in the land before pre-rolls. You may only have a little bit of time before seconds start rolling in and your step-grandpa wants you to explain that "internet job" you do, so a pre-roll is where it's at. They're easy, they're cute, they don't feel even a little bit like Sublime-poster-in-your-dorm weed. You're a grown up now, it's time your family respects that! Light one up and pass it to a few family members or have a causal, much appreciated, one on one chat with someone you don't see enough. The night is young so no pressure to finish. Leave the leftovers with your family as a parting gift. It always feels nice to be an ambassador for classy-smoking and show how advanced everything is getting these days. How is this still going? Does anyone want pie? Ice cream? A little slice of apple and a little piece of pumpkin? Don't offend anyone and not try theirs, it's a family recipe. You seem nice, you wouldn't do that. Plus, you're probably kind of high. This is way better than the $40 of delivery you would have ordered if you were at home, just go with it. Trust the process. 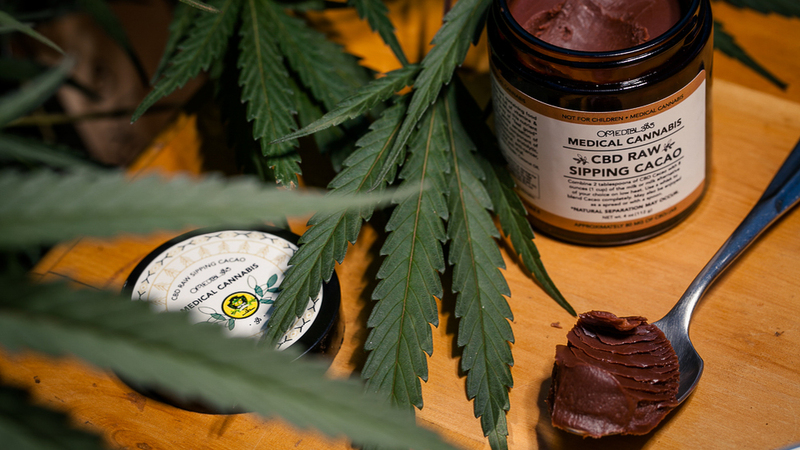 While it may still be early, skip the coffee or grab a decaf with grandma and offer everyone a dash of this CBD raw sipping cacao for their cup. It's time to wind down and get to all that digesting you have lined up for the evening. This works as an additive to coffee, or as hot chocolate mixed into any type of milk (impress your vegan cousin with a coconut milk concoction). 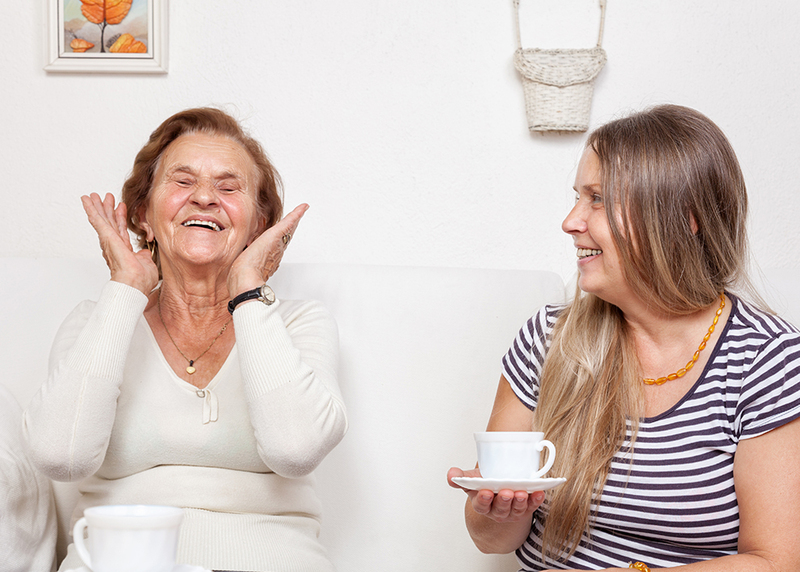 No one will get high (or high-er) since it's CBD, which may be an easier sell for your more hesitant family members. Hopefully, you stayed more on the marijuana than wine side last night, but who are we kidding? There was red, there was white, maybe there was even some sparkling. Waking up with a hangover in your mom's house is a lot different than your usual slumming it on the couch in solitude. Add a little pep to your step and don't waste your precious day off. 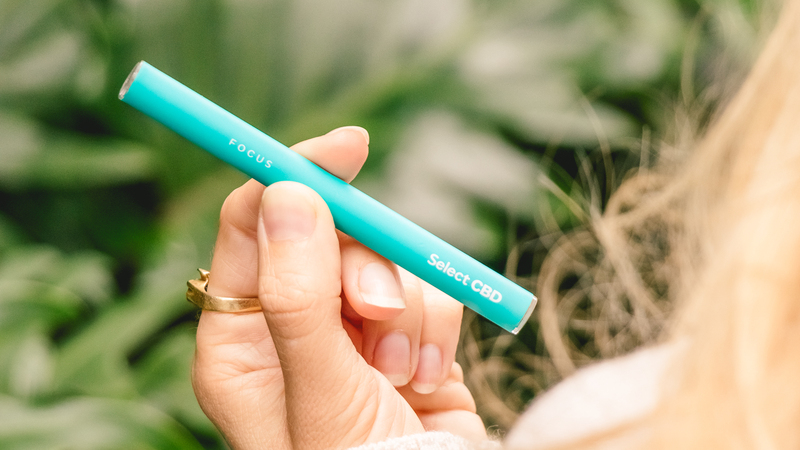 CBD is better for hangovers than THC, so this discreet grapefruit flavored CBD vape is your breakfast BFF. No skunky scent and hardly any time till you feel like you didn't eat a week's worth of food. You're really a champ, you know that?